A new report has suggested that shoppers are ready to start to receive notifications based on where they are. According to a report that has been issued by an in store provider of a mobile marketing platform, Swirl Networks, consumers are becoming increasingly willing to receive location based marketing alerts that are triggered by beacon signals when they enter a shop or other similar places. This is a trend that has been interesting many tech and advertising giants and was discussed by the MMW earlier this month. Major technology companies, such as Apple, are now turning their sights toward location based marketing alerts and everything that surrounds them. 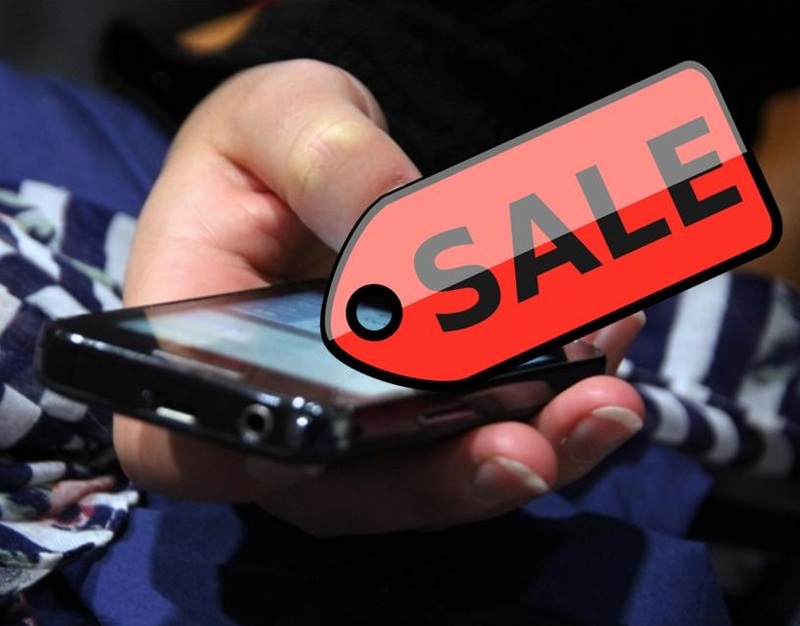 For example, that company recently launched its iBeacon tech, which gives merchants to provide shoppers with in store messages that draw attention to sales, deals, promotions, and other information that the consumer may find relevant. One concern some companies have had is whether consumers are ready for location based marketing alerts. According to the research outlined in the Swirl Networks report, consumers are ready and willing to start to obtain messages through their smartphones from a store when they have entered its doors. In fact, the study revealed that a considerable 77 percent of shoppers would be willing to share their data regarding the location of their smartphone (which is the central technology for campaigns triggered by beacons) as long as the value that they receive in return is deemed adequate. The Swirl Networks study also showed that shoppers also have a greater likelihood of sharing their location data with their favorite retailers (as was the case among 65 percent of the research participants) than they would to Google, Facebook, or shopping or daily deal apps. According to the report, “As retailers ramp up their use of beacons for in-store mobile marketing, they must overcome the two largest complaints from consumers about today’s mobile shopping alerts: lack of relevance (41 percent) and lack of value (37 percent).” This is important insight for retailers that hope to be able to encourage broad use of their location based mobile marketing alerts without turning off smartphone using customers.